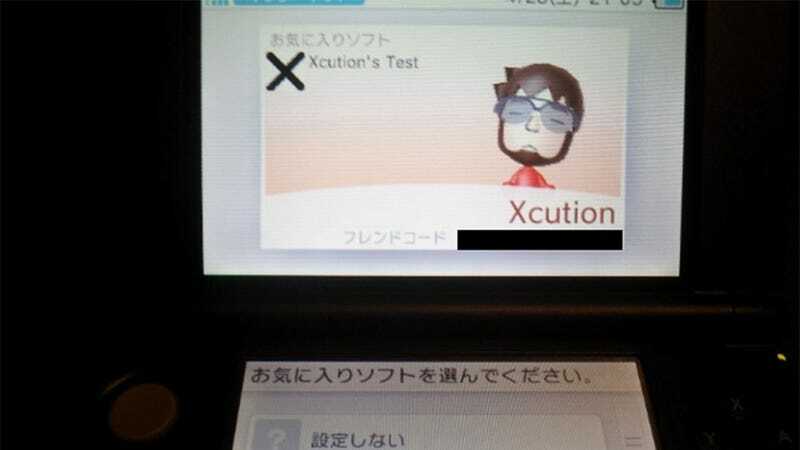 Over the past week, hackers have made substantial progress in their efforts to hack Nintendo's 3DS handheld. While, yes, this will have negative consequences for things like piracy, I'd like to think you, dear reader, can see the more practical benefits of getting under the system's skin. Like getting around the 3DS' region locks for game cartridges. Hacker Neimod claims to have got "full control" of the 3DS via kernel mode, with one of the benefits of this being able to run a game from any region on any region's handheld. This is important to those importing games, as well as those who'd like to get a 3DS in a fancy colour scheme that's not yet available in their region. Nintendo will of course fight moves like this every step of the way, but if you're a regular Joe who would only use this kind of thing to give Nintendo more money, I wouldn't let your conscience weigh you down too heavily if you're excited for this progress.